Decker, C., & Mucha, A. (2018). 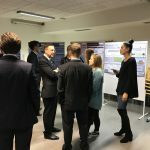 Bridging the Gap: Vom passiven Lesen zum aktiven Forschen. 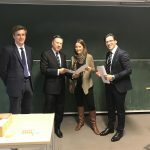 In N. Neuber, W. Paravicini, & M. Stein (Hrsg. ), Schriften zur allgemeinen Hochschuldidaktik Band 3. 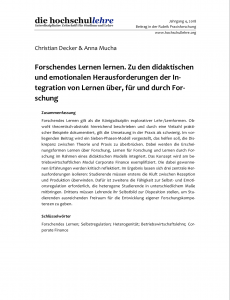 Forschendes Lernen. The Wider View (S. 201 – 204). 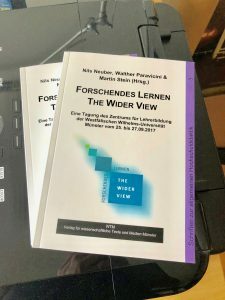 Münster: WTM-Verlag. 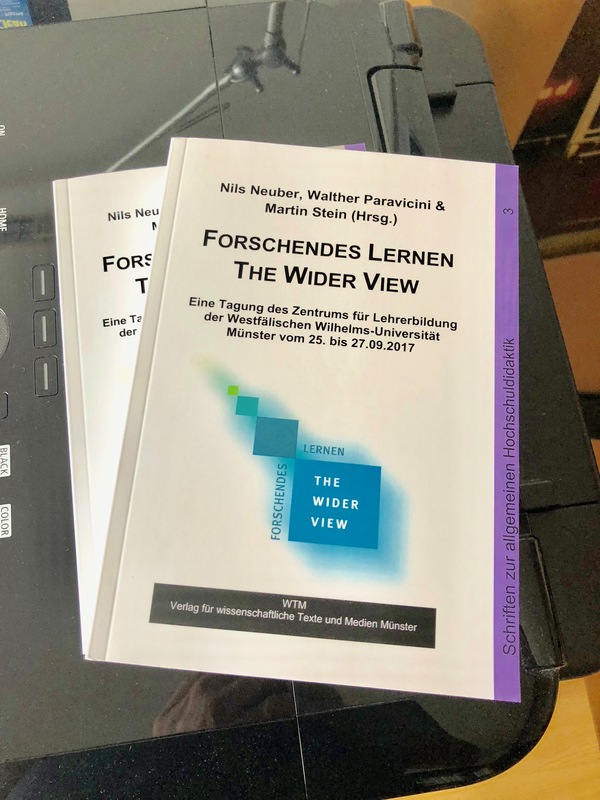 Forschendes Lernen lernen. 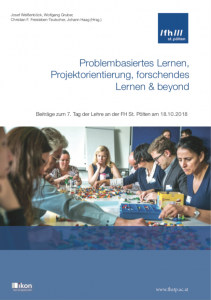 Zu den didaktischen und emotionalen Herausforderungen der Integration von Lernen über, für und durch Forschung. In die hochschullehre 4, 143 – 160. 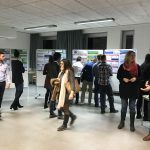 In December 2016, the AIM Student Poster Research Conference Winter 2016 took place at HAW Hamburg. 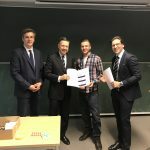 Approximately 20 students enrolled in the degree programme Foreign Trade/International Management (B. Sc.) 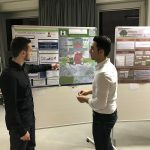 presented their research work. The general topic of the semester was Sustainability Management. Individual topics addressed aspects for example of population growth, vegan lifestyle, sustainable higher education and renewable energies. 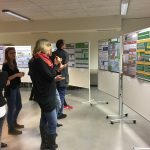 The instructors awarded Janne Wurr, Jan Gandera and Till Lojewsky with the instructor’s best poster award. 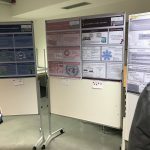 The posters were developed in the context of the course “Academic research and writing“. 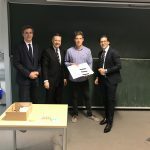 Coursework was organised by way of team teaching undertaken by Dr. Fabian Frielitz, our librarian Detlev Dannenberg and me as well as my student assistants Dawid Szmigielski and Serhat Akkaya. The teaching concept is based on blended learning and research-based learning. The course is modelled around the concept of Universal Design for Learning (UDL). Students are provided with various access points to the course contents, which can be combined or used on a standalone basis: learning videos, textbook, webinars, library excursions, tutorials, walk-in labs and poster labs support individual learning styles. 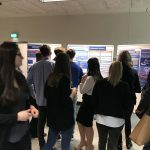 For more information on poster conferences in general see my latest article.